"Without the right to own a weapon capable of overthrowing an unjust, un-Constitutional government, the rest of our rights truly are hollow and can be rescinded at any time"
Well thats what I told him but..
Weird. 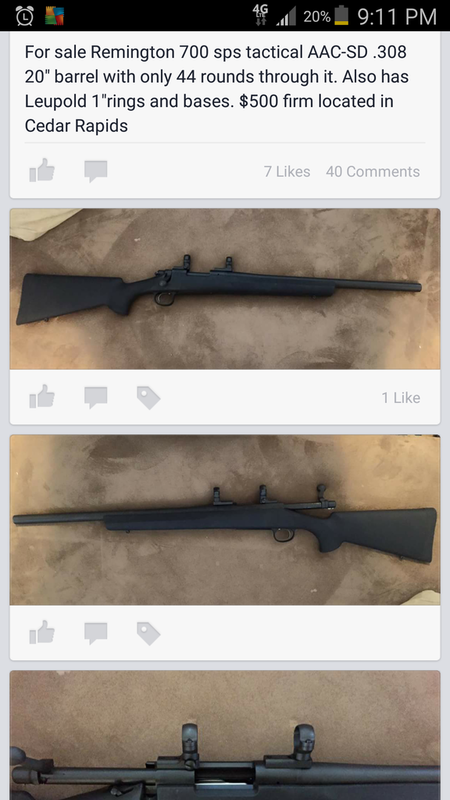 Looks like the black hogue stock off the regular sps tactical as well. I'm assuming not a rebarrel. 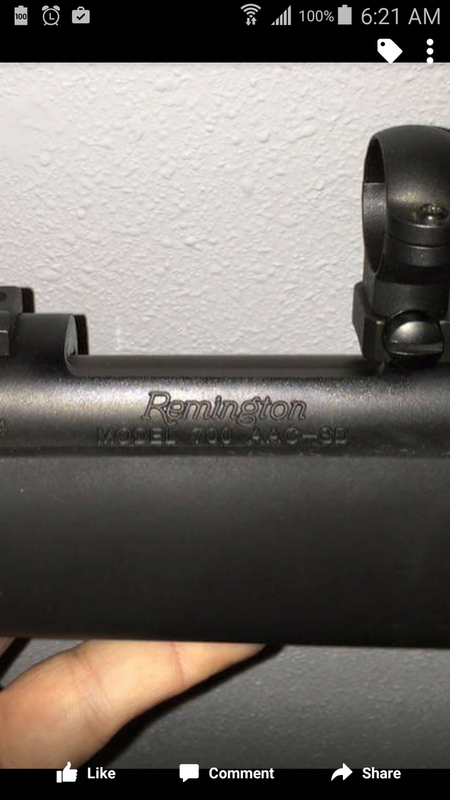 You can always call Remington and ask. That's just odd. I've always been under the impression that the difference between the Tactical and the AAC-SD was the threaded muzzle to AAC specs. But I've been wrong before. Looks like a re barreled AAC-SD, the barrel profile looks too heavy to be a factory Remington varmint contour. This is what I thought as well.